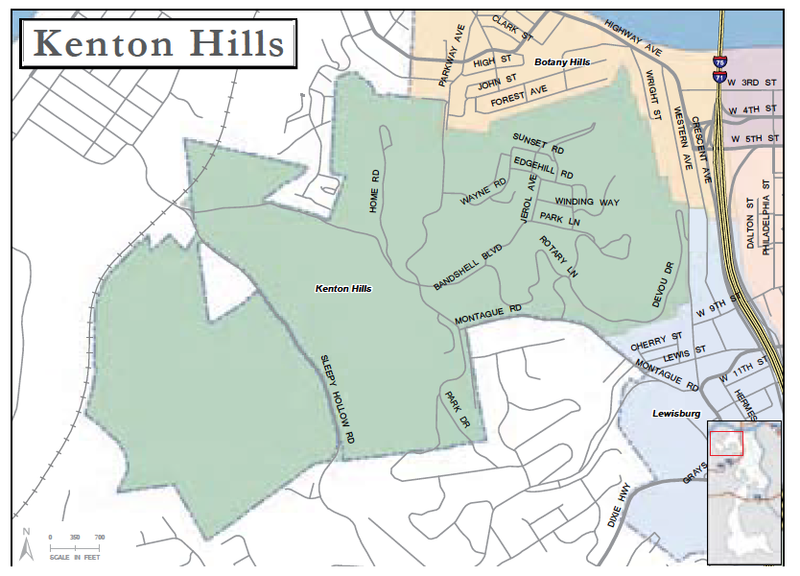 Kenton Hills, named for explorer Simon Kenton, has a park-like setting near the city's Devou Park. Many homes are nestled along the hillsides with spectacular views of the Ohio River. Others share the splendor of the 700-acre Devou Park. Residents enjoy year-around activities in Devou Park, including theater, symphony, nature trails, golf, tennis, picnic facilities, fishing, the Behringer-Crawford Museum, and the 18-hole Devou Golf Course. The Kenton Hills neighborhood sits above downtown Covington and offers easy access to the major interstates. 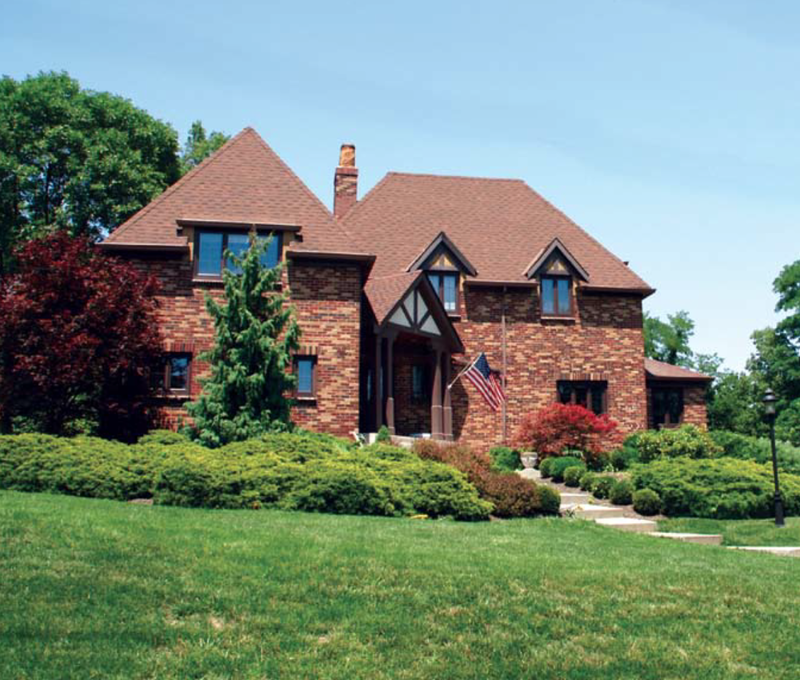 The homes in Kenton Hills are stately, and present many architectural styles. The streets of Kenton Hills offer residents and visitors a peaceful park-like setting, thanks to the proximity of Devou Park.